We offer a leading and internationally accredited service in obesity (bariatric) surgery privately at the Internationally accredited Bariatric Centre of Excellence at the Spire Hospital, Manchester as well as at the Alexandra Hospital in Manchester, UK. 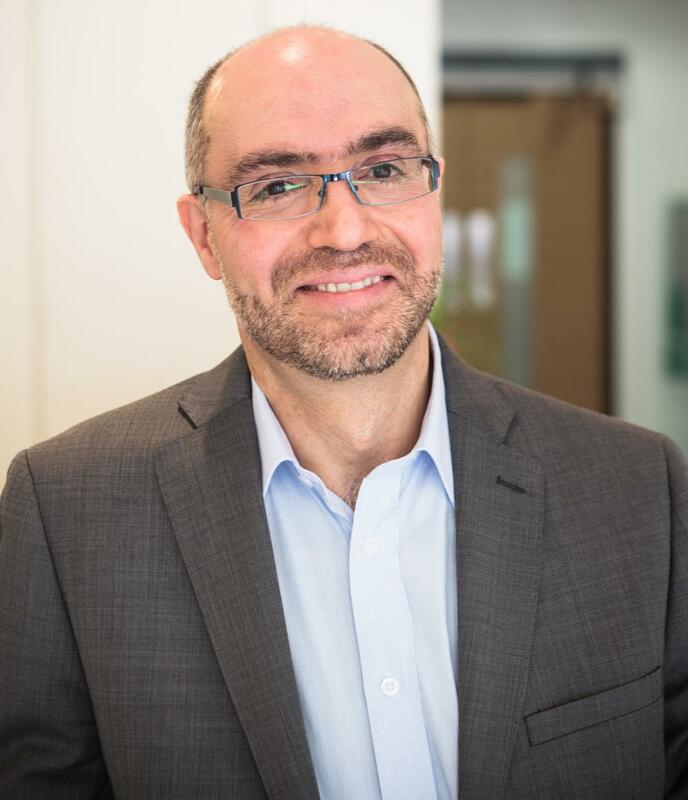 Professor Basil Ammori is a Lead Bariatric Surgeon in the UK and the Director of the Internationally Accredited Bariatric Centre of Excellence at the Spire Hospital, Manchester. He has expertise in over 4000 laparoscopic (keyhole) weight loss surgical procedures including gastric band, gastric bypass, sleeve gastrectomy, gastric plication, duodenal switch and gastric balloon as well as complex revision surgery, and has successfully operated on people with body mass index as high as 87 kg/m2. Daily Mail Online: Woman who lost 22st after gastric bypass surgery has 3st of excess SKIN removed. Monica's story: bypass gave me miracle baby. GP Online: Professor Basil Ammori discusses the influence of bariatric surgery on diabetes and heart disease. Pauline's story on The American Society of Bariatric Plastic Surgeons. I met Mr Ammori in August 2008 who made me feel at ease with this scarey procedure I was about to go through. This is me 6 months following my gastric bypass surgery. I weighed 90.4 kg (BMI 34.5 kg/m2). The difierence was amazing. 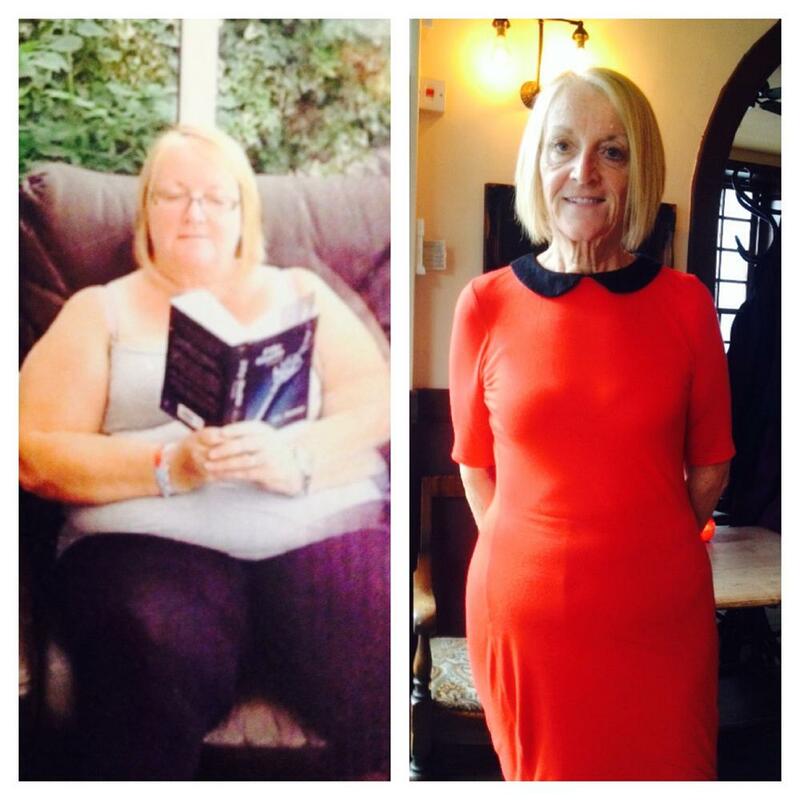 I am feeling great and well on my way to reaching my goal of 11 stones. I was dreading the pain after the operation. However, as your stomach doesn’t have any pain receptors the operation was virtually painless and I didn’t need to take any painkillers at all after I went home which was only 24 hours after the operation. In fact, I was Xmas shopping with 3 children later that week! I am healthier than I have ever been, I rarely get colds, stomach bugs etc now. I ‎have lost about 7 stone and have a gorgeous (if I do say so myself) healthy 6 month old baby boy. I am so happy with my life! My relationships are better, I'm much more confident and sociable. I am happier than I have ever been with my life and my self. I am positive and feel like I can take on any challenge now. I arranged a consultation with Professor Ammori in July 2012, following this he agreed to carry out the gastric bypass procedure at The Alexandra in Cheadle. Two years on following the operation i now weigh 9 stone, normal blood pressure and no type 2 diabetes. Now I have my life back thanks to Professor Ammori and his team at The Alex.